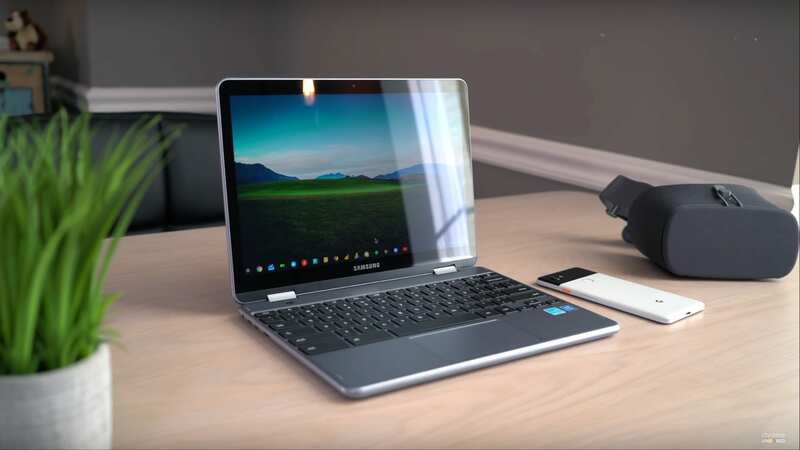 Ever since we laid eyes on the upcoming ASUS C434 in January at CES, we’ve all been eagerly awaiting the day when it shows up at the office for review. After such a long wait following the excellent C302, the ASUS C434 looks to be every part the proper successor to its beloved predecessor. 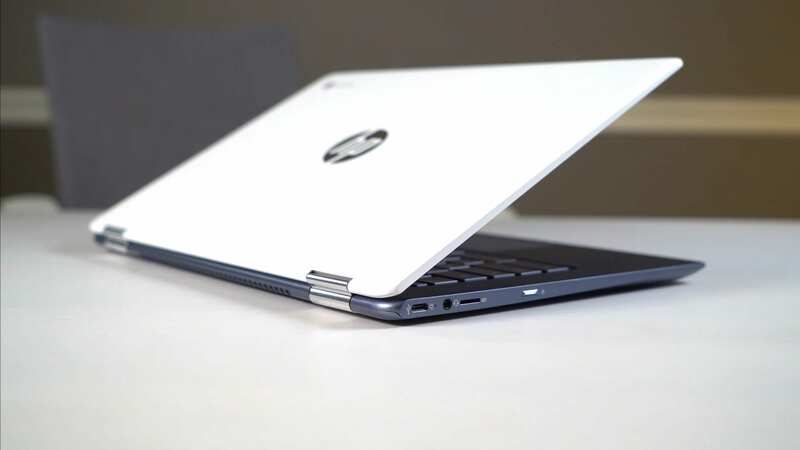 We just published the initial details on both the first AMD offering from HP and the new, somewhat-unexpected x360 14 G1 just yesterday, but last night we were able to swing by HP’s booth and give both of these new Chromebooks a test drive.